Anandpur Sahib is a city in Rupnagar district in the state of Punjab,India. 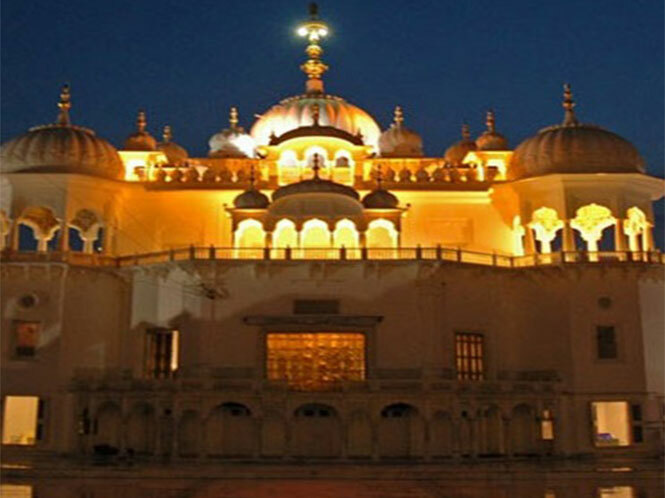 Known as “the holy City of Bliss,” it is a holy city of the Sikhs and is one of their most important sacred places, closely linked with their religious traditions and history. It is located on the lower spurs of the Himalayas surrounded by picturesque natural scenery, with the river Sudej forming a shimmering and shiny blue border on the south west barely four miles away. 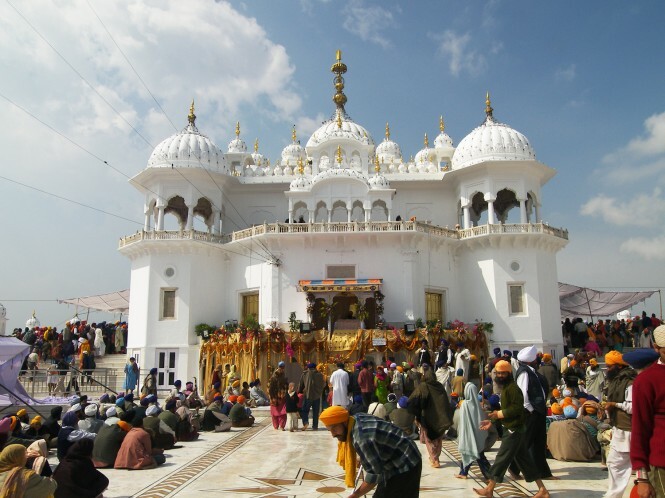 Anandpur Sahib was founded in the year 1665 by the ninth Sikh. Guru, Guru Tegh Bahadur, near the ruins of an ancient place, a. Makhowal. On May 13, 1665, Guru Tegh Bahadur went to Bilaspur to attend the mourning for Raja Dip Chand of Bilaspur State. The Dowager Rani Champa of Bilaspur offered to give the Guru a piece of land in her state. The land consisted of the villages of Lodhipur, Mianpur and Sahota. Here on the mound of Makhowal, Guru Tegh Bahadur raised a new habiiation. The ground was broken on 19 June 1665, by Baba Gurditta Jj. The new village was named Chakk Nanak after the Guru’s mother, Nanaki. The place later came to be known as AnandpurSahib. is a Sikh Olympics event which begins on the ﬁrst day of the lunarmonth of Chet inthe Nanakshahi calendar. It most often falls in March and sometimes coincides with the Sikh New Year. 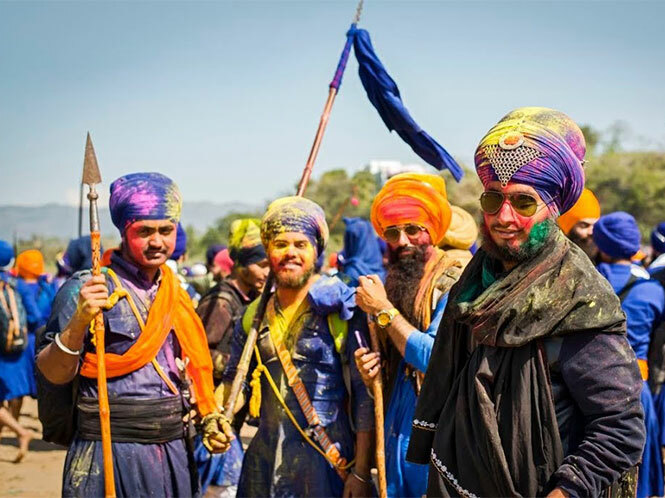 The event lasts for a week, and consists of camping out and enjoying various displays of ﬁghting prowess and bravery, followedby kirtan, music, and poetry.The event concludes with a long, military-style procession near Takht Sri Keshgarh Sahib, one of the ﬁve seats of temporal authority of the Sikhs.